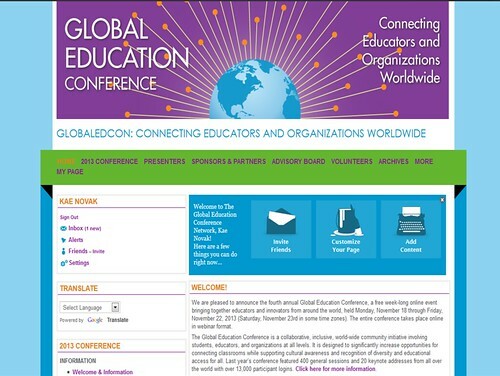 In its third year, the Global Education Conference is held over Elluminate from Monday, November 18 until Friday, November 22 of this week. Please take a look and share any session that you think would fall under Maker, Hacker and Gamer. If you attend of the sessions, please let us know what you thought!